Heel spurs can be very painful, and this can discourage sufferers from being active. If you experience pain in your heel, talk to your Sugar Land podiatrist or foot specialist about heel spur treatment. Watch this video for a look at how heel spurs are treated. Heel spurs develop gradually, and can come to be very painful; the condition resembles walking with a pebble under your foot, but the disturbance is actually a part of your heel. There are a number of treatments for heel spurs. 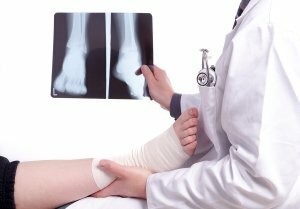 Your foot doctor may inject the area with cortisol, apply a friction massage, or call for a custom orthotic. A custom orthotic provides cushioning so that the heel spur does not bear weight. 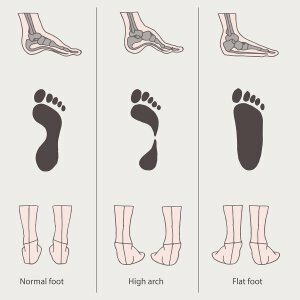 Podiatrists are specialist foot doctors who can provide services such as bunion surgery and heel spur treatment. 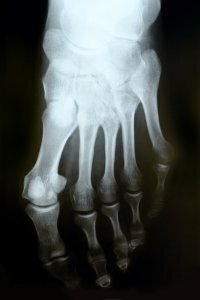 Talk to your podiatrist about treatment options if you suffer from heel spurs or bunions.